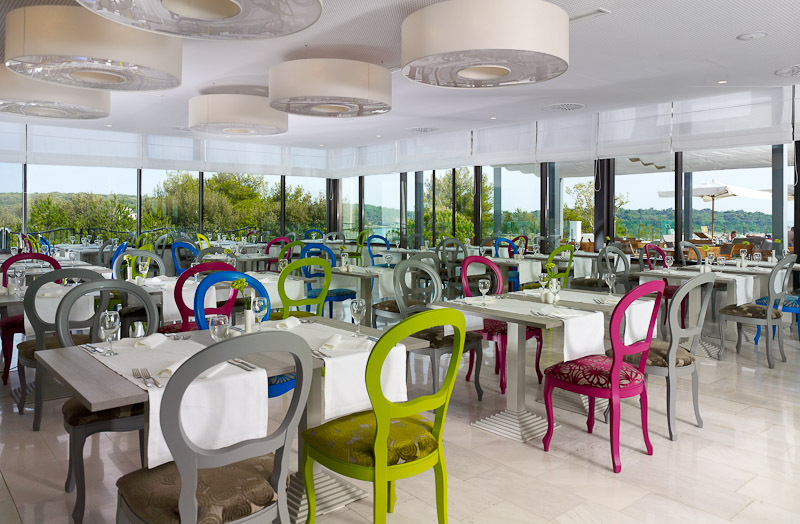 The hotel's location on the beautiful south coast of Croatia's Istrian Peninsula offers breathtaking views across the Adriatic Sea, and the historic city of Pula is only minutes from the resort. 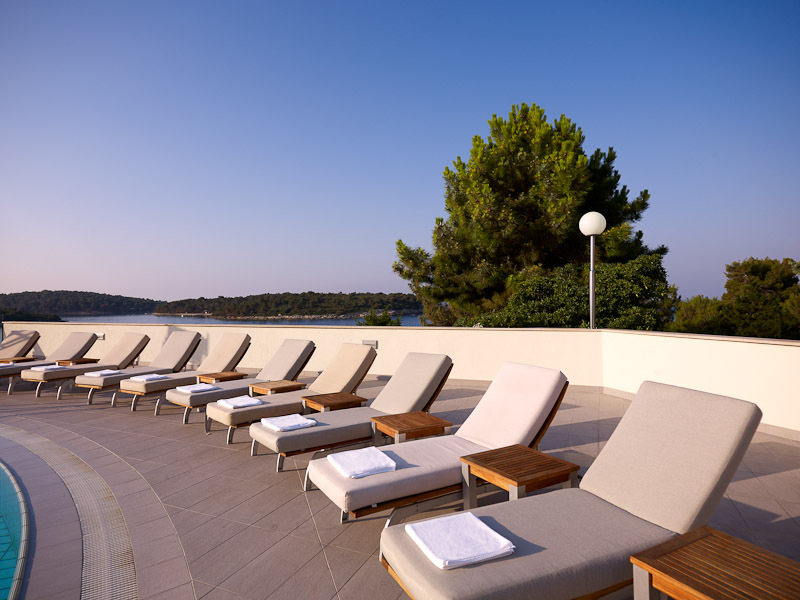 The Park Plaza Histria, perfectly located on the Punta Verudela peninsula overlooking the sea, represents the symbol of Pula's tourist offer. 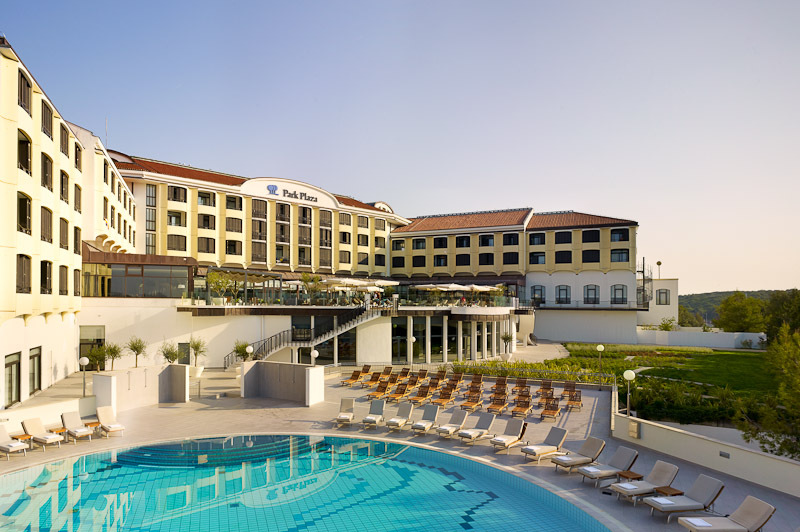 Guests at the Park Plaza Histria Hotel can view Pula's fascinating Roman remains including one of Europe's best preserved Amphitheaters. 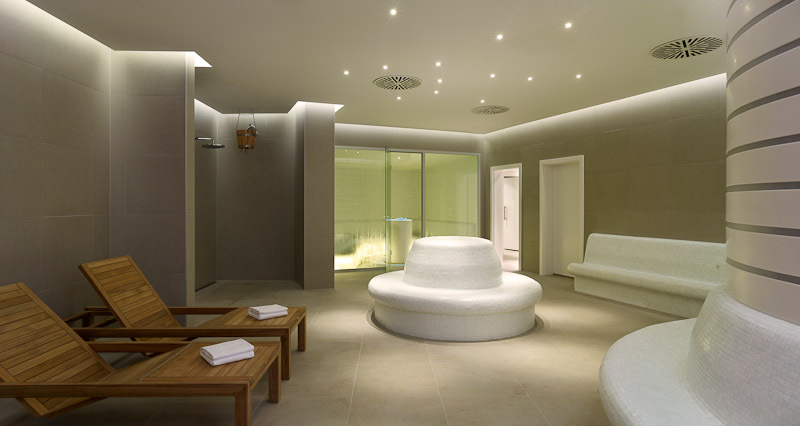 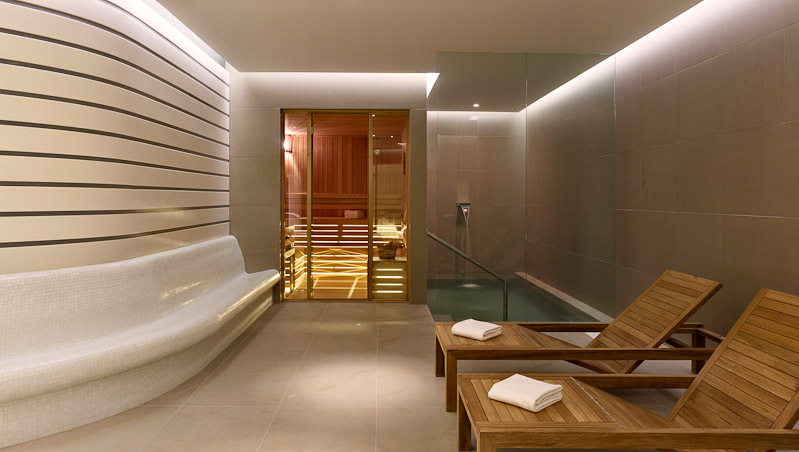 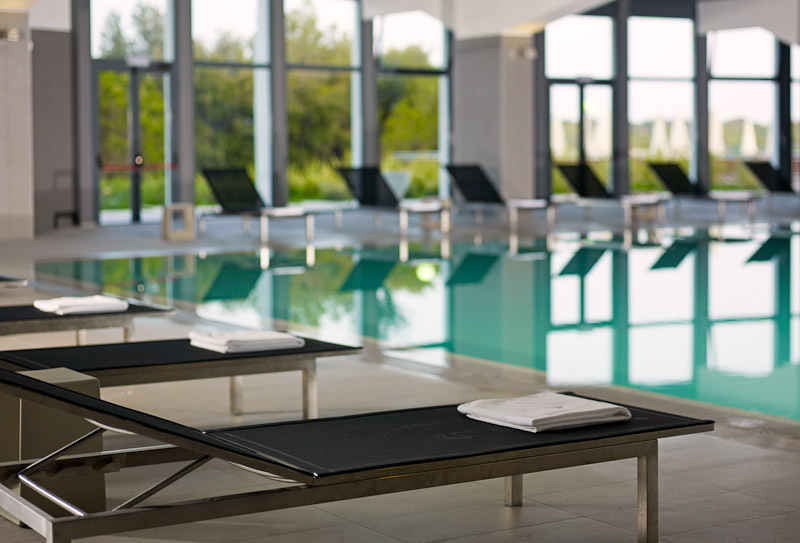 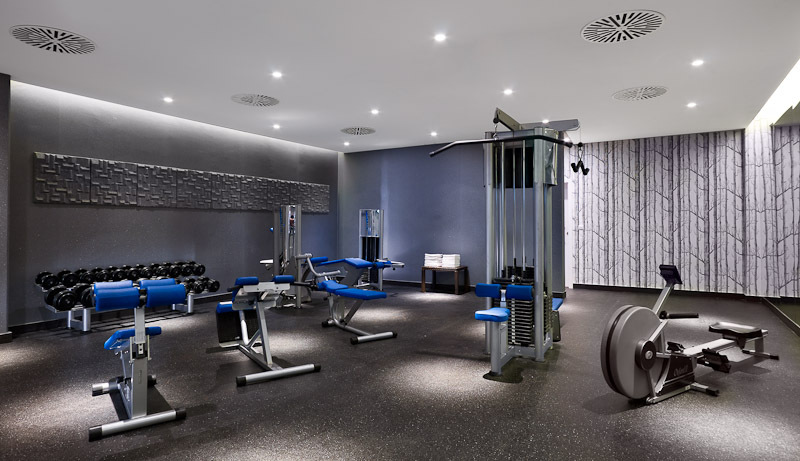 The hotel Park Plaza Pula offers state of the art facilities – including a number of dining options, two seawater swimming pools, conference center, wellness center with gym and saunas. 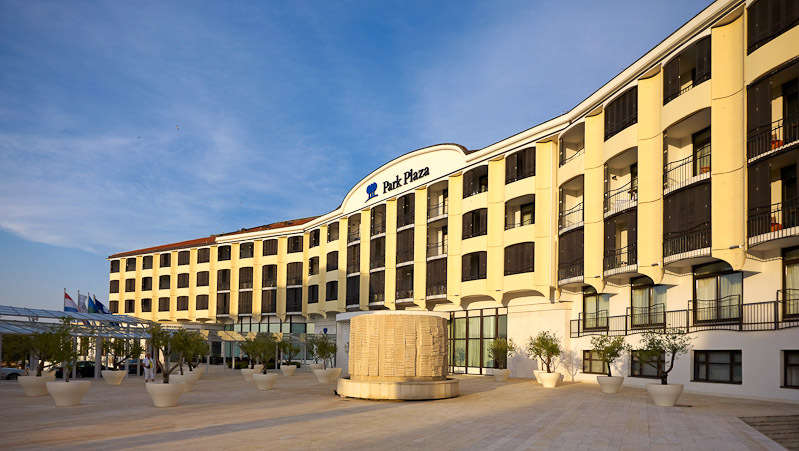 The Park Plaza Histria Hotel is also highly accessible for Pula's lively nightlife, with excellent bars and restaurants ever popular with tourists. 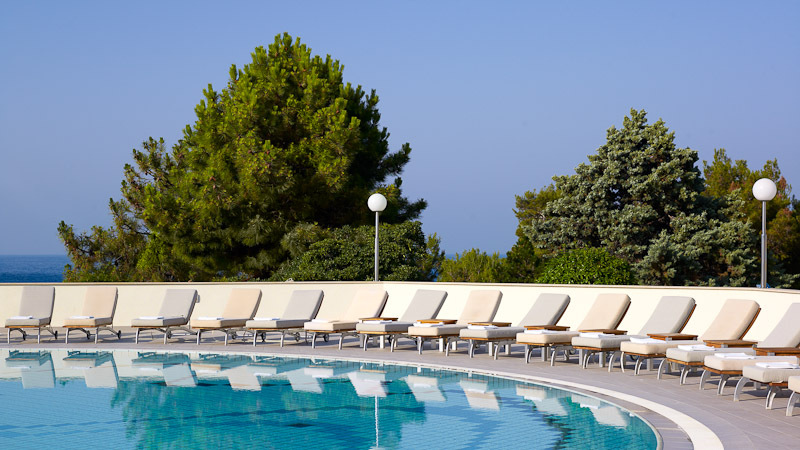 Modern and elegantly decorated rooms and suites of the Park Plaza Histria, offer all the amenities for an unforgettable holiday on the Adriatic. 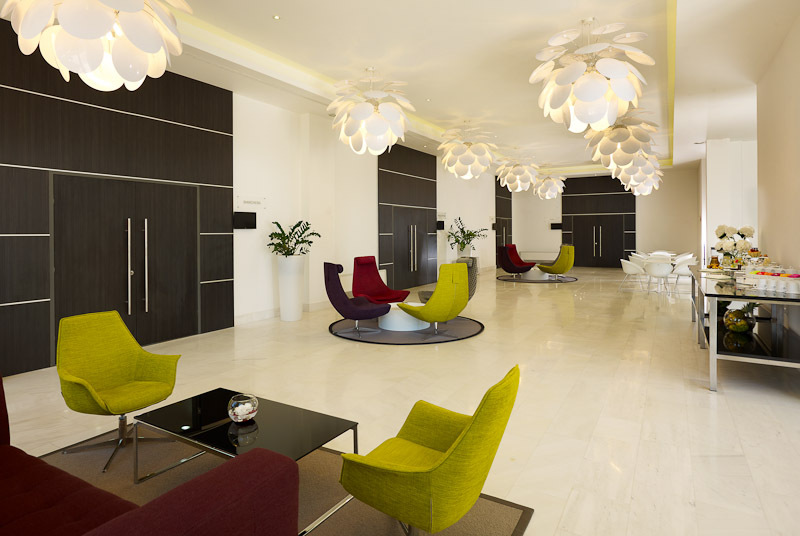 Beautiful view of the sea that stretches from the balcony will simply fascinate you. 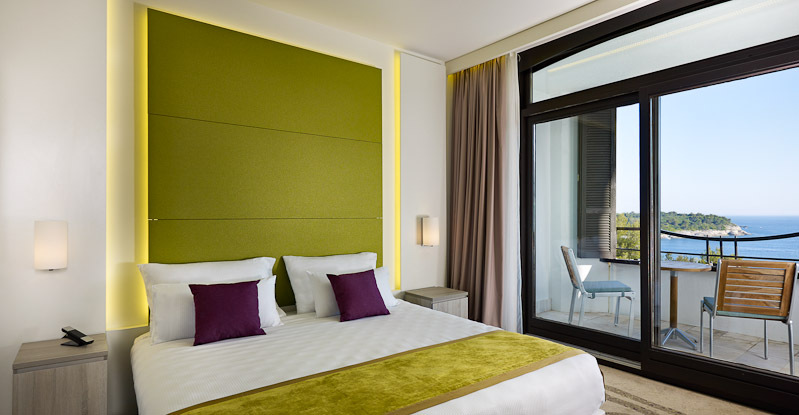 Hotel rooms equipment and furnishing: Air condition, balcony, bathroom with shower and hair dryer, free Wi-Fi, LCD flat-screen TV, mini bar, personal laptop safe, phone - direct dialling, smoke detectors, floor type: carpet, 220 V sockets, all rooms are non-smoking. 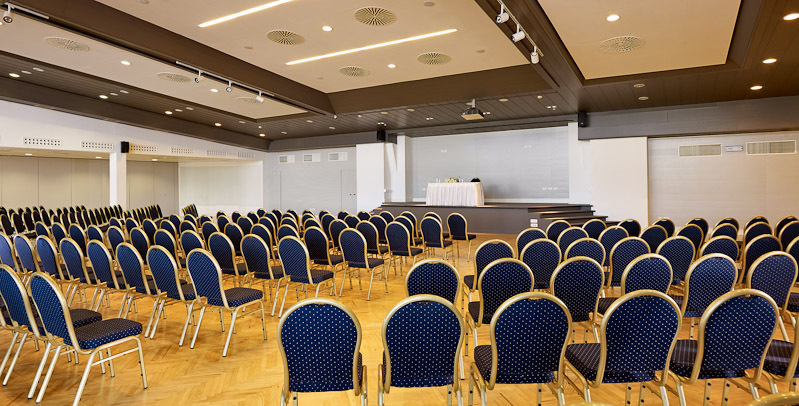 Regardless of whether you want to organize a congress for 700 participants or small workshop, facilities of this Croatia congress hotel are completely adapted to your wishes and requirements. 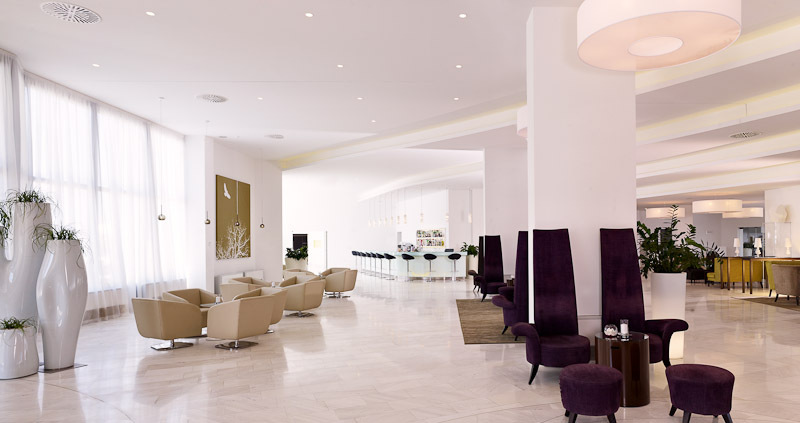 Over 100 congresses, conferences, seminars and presentations are held in the Park Plaza Histria yearly. 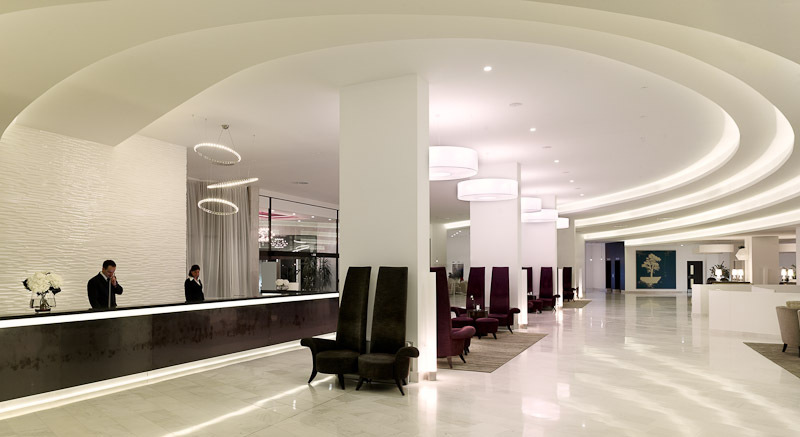 The Park Plaza Histria has at its disposal a large congress hall that can seat 700 and four smaller rooms that can seat 30 to 100 people. 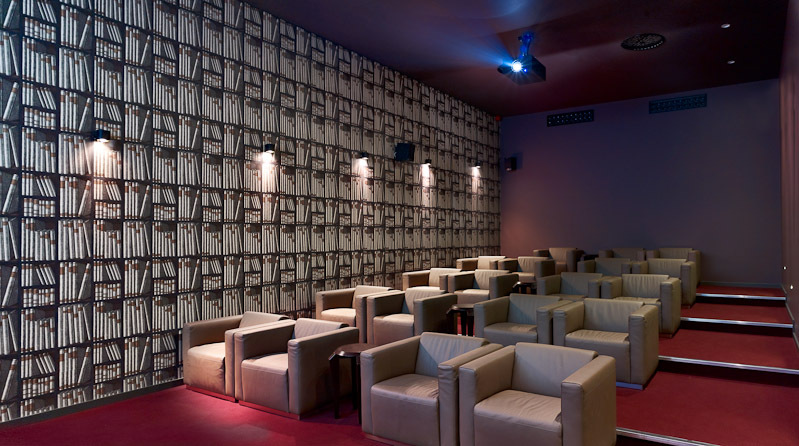 These rooms are air-conditioned, with state-of-the-art audiovisual equipment with a possibility of simultaneous translations. 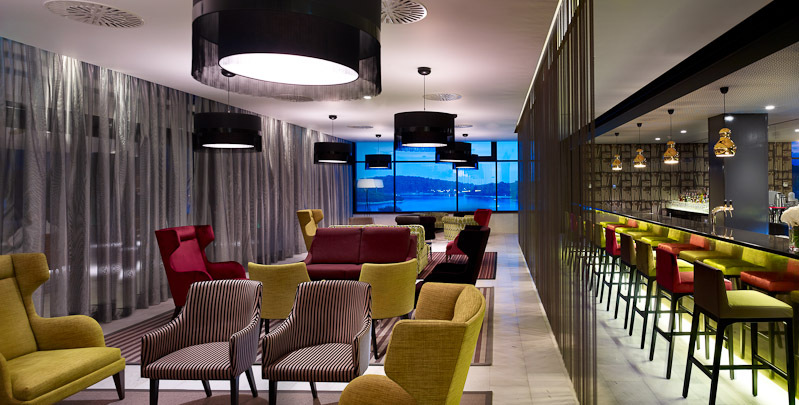 The rich offer of additional Croatia meeting facilities together with the vicinity of the sports center make the Park Plaza Histria the perfect choice.